– For all kyu divisions, including adult kyu, the tsuki point will not be considered as a valid point. – For all kyu divisions, including adult kyu, a participant may only use the chudan position to strike from. 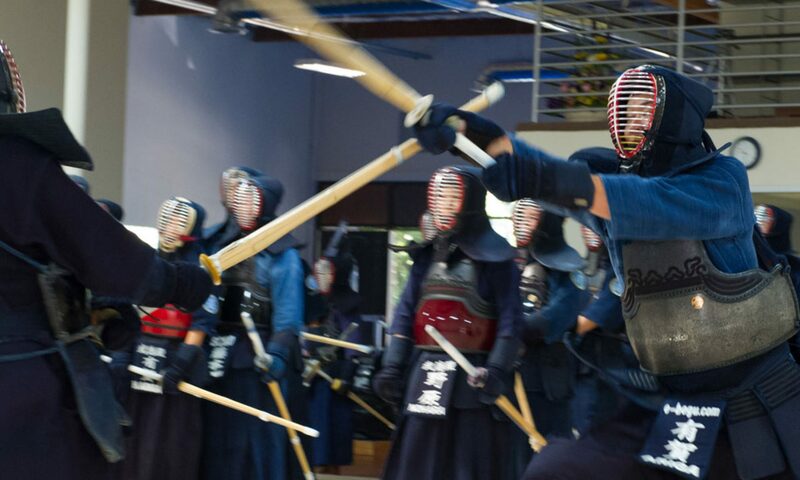 All points from other non-chudan kamae will not be considered as a valid point.